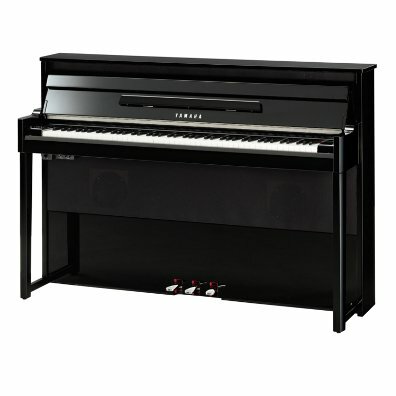 The Specialized Upright Piano Action provides the player with a real acoustic upright action for genuine touch and feel. Acoustic Chambering and proprietary Yamaha engineered acoustic dampers are used to create genuine acoustic resonance and vibration. CFX Binaural sampling faithfully reproduces the sound of Yamaha’s flagship CFX Full Concert Grand.